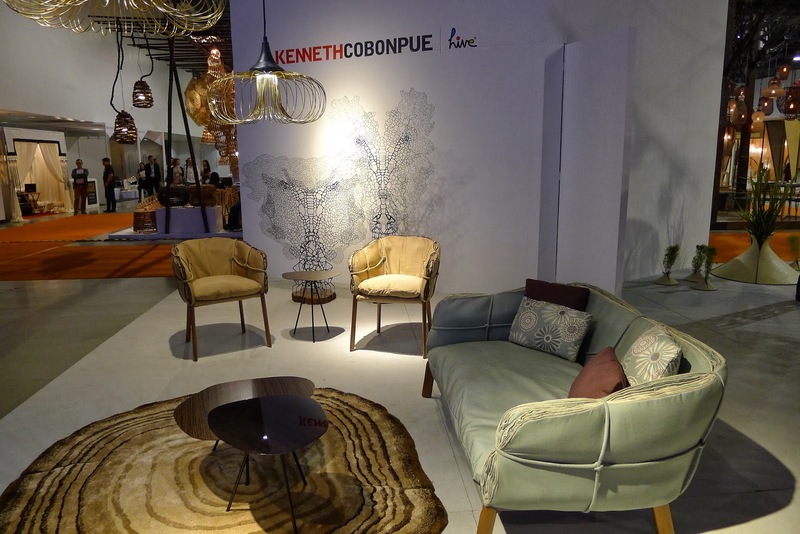 My fascination with Kenneth Cobonpue's furniture pieces started when he had several pieces displayed at Budji Layug's showroom in Makati. 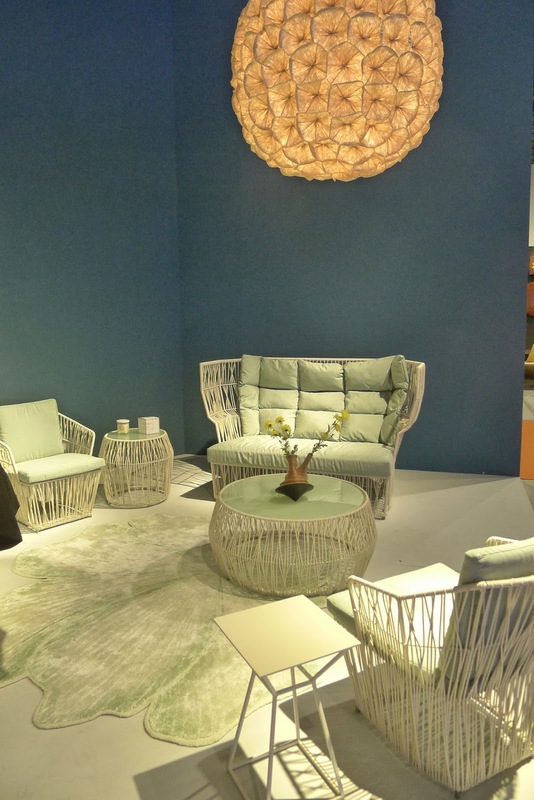 For me, his furniture pieces are not only functional but they are also like beautiful pieces of art. 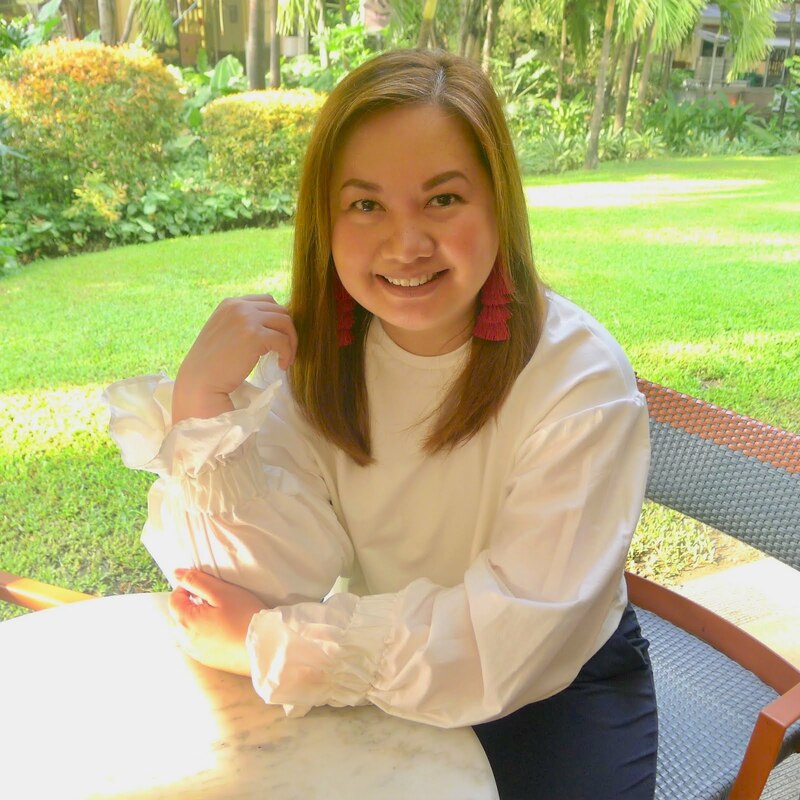 Recently, Kenneth Cobonpue had just opened his first showroom at The Greenbelt Residences in Makati and I'm pretty sure, Manila netizens are excited that they could easily access his designs now. Last year, I missed going to the Manila Fame event. This year, I couldn't let it pass without stopping by even for just a few minutes. 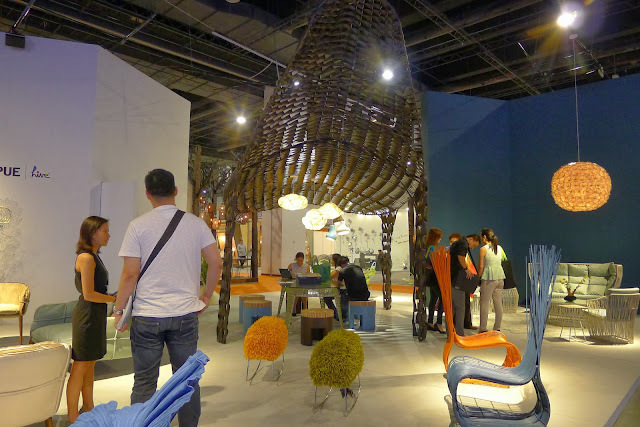 I've always admired how good Filipinos are in making furniture and the Manila Fame event collectively features the best of Philippine made furniture. The first booth you'll see as you enter Manila Fame is Kenneth Cobonpue's. His Parchment collection is proudly displayed out front. I love that the edges of this particular furniture line looks like the pages of a book. I couldn't resist the urge to flip it. 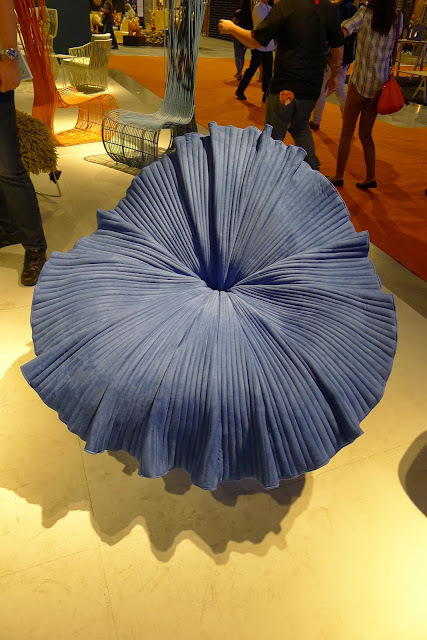 I normally see this Bloom chair in yellow, and one that comes in a new fresh blue color makes it special. I ran my fingers on the fabric and it was super soft. 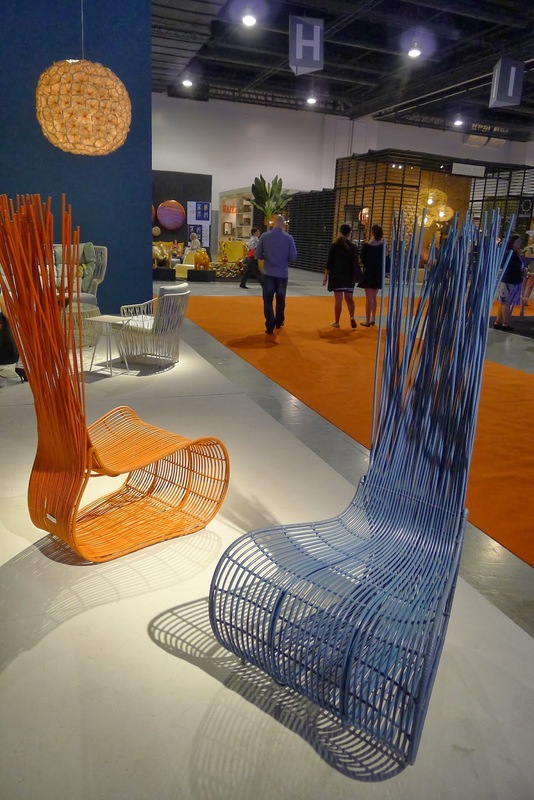 These Yoda easy chairs were also available in special orange and blue colors. Normally, they come in green, red and natural. 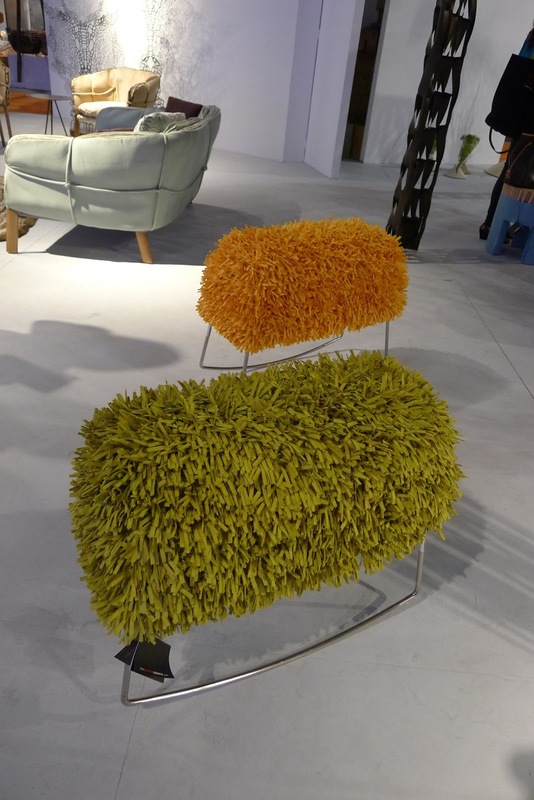 These fun and fresh Harry rocking stools sends me back in time, and reminds me of toys I had as a child. 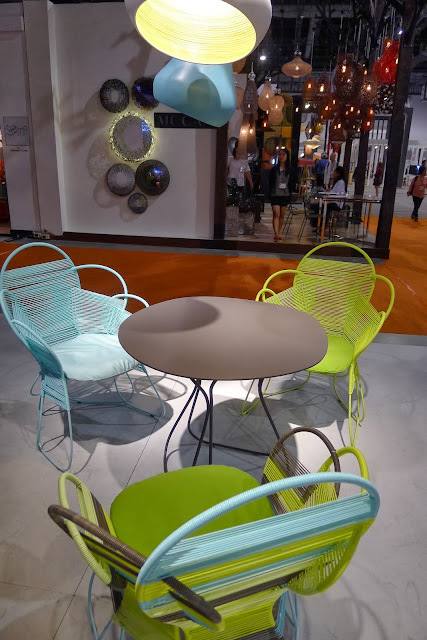 The huge installation in the middle is aptly called Dino and is made for the outdoors and for a big area. How mod are these Trame chairs?